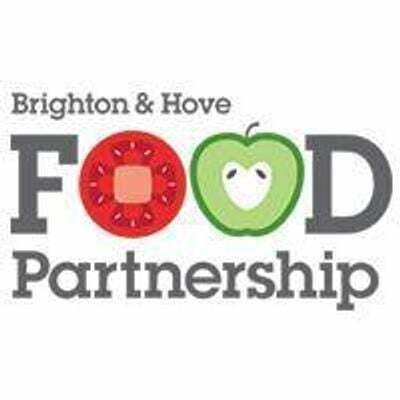 You will typically prepare a menu of: aubergine bhajis with beetroot chutney, Keralan vegetable stew, spinach dhal, lemon rice and masala potatoes, with Chef Kanthi demonstrating a coconut pudding to finish. 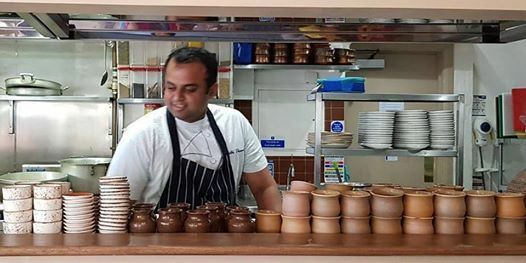 You will prepare the menu working in pairs, with Kanthi's guidance, then sit and eat together, with the option to bring your own drinks to enjoy alongside the meal. What previous participants said: "I totally loved it... The atmosphere and the delicious food." "Approachable chef/ teacher." "I have the confidence to give it a go." - all recipes from the class.